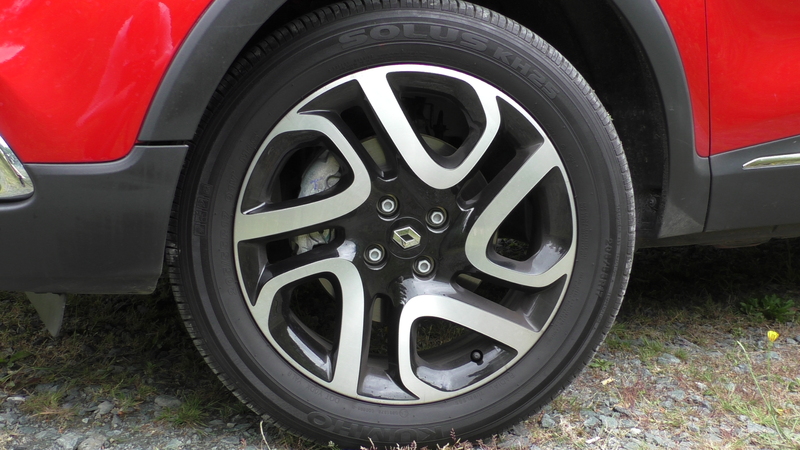 I drive the Renault Captur to see what lies beneath that fun, quirky exterior! 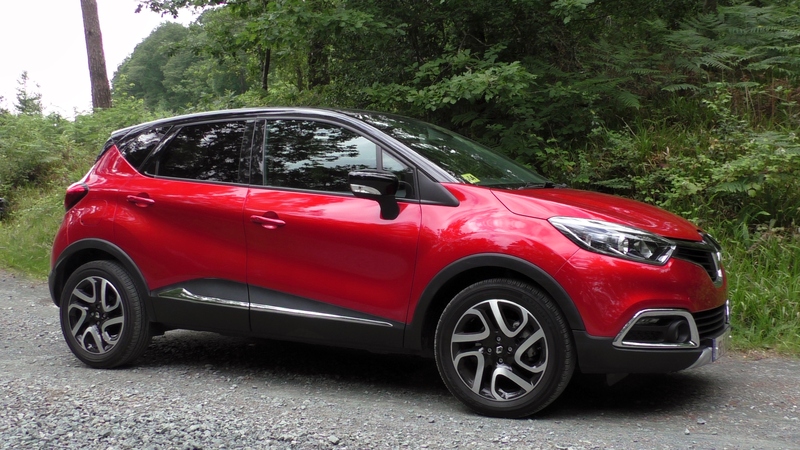 The Renault Captur is a compact crossover based on the Clio. It’s a bit more practical and spacious, with the chunky looks and extra height of an SUV, and the running costs of a small car. 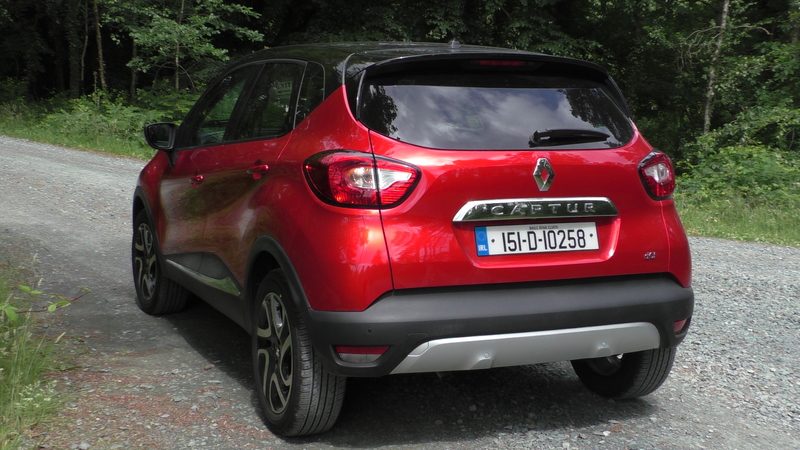 But in a crowded compact crossover, can the Captur stand out? You bet it can stand out from the crowd, on looks alone anyway. 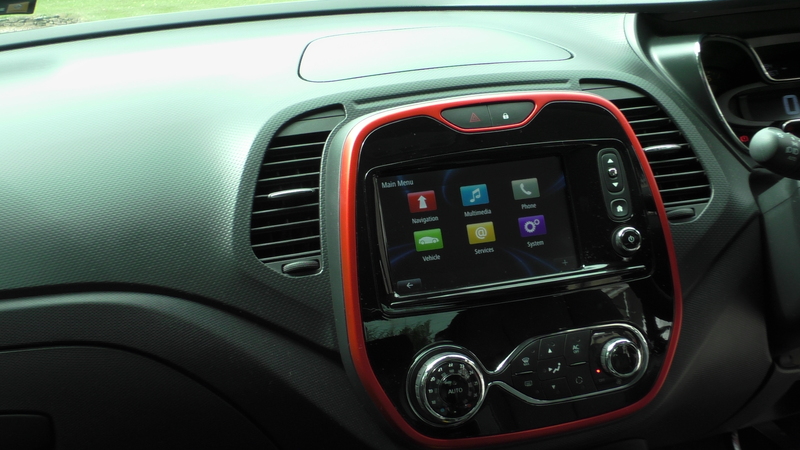 The Captur is deliciously compact in the metal with a very colourful presence. It looks every inch the mini off-roader with a curvy, chunky body, plastic cladding and an array of colour customisation options to choose from, ranging from the bright and bold, to the sleek and sophisticated. You can change the colour of the roof, the alloy wheel inserts and bits of pieces of the interior trim, but Renault has simplified the process by offering a number of tried and tested combinations. While there are a lot of hard plastics in the cabin, the look is modern and funky as opposed to cheap and nasty, and should prove durable and easy to clean. Models with Renault’s R-Link infotainment system look particularly well with a touchscreen in the centre of the dash. Some models have removable seat covers that you can zip off and wash. So whether it’s chocolate, ice-cream or dog hair, there are no excuses not to have clean seats! The Captur is 6cm longer than the Clio so feels a bit more spacious inside and the extra height makes it easier to access the cabin and the boot, and provides a good, elevated driving position. The boot is 377 litres, with a useful flat loading sill. But there’s more. You can slide the rear bench forwards from a lever in the boot, or from the cabin, to increase boot space. 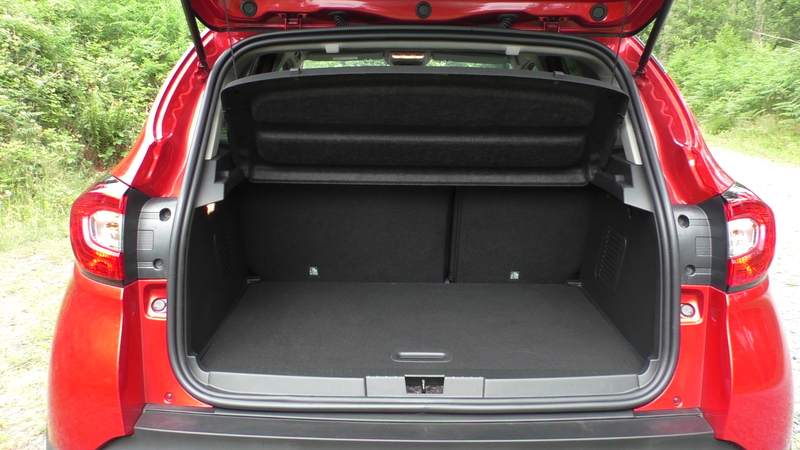 The boot also has a false floor so when you place that in the very bottom of the boot, and push the rear seats forward, you’ve boosted the boot space to 455 litres. Let down the rear seats and you have 1235 litres to play with. There is a small 0.9-litre turbocharged petrol unit or a 1.5-litre diesel to choose from. Both produce 90bhp. My test car has the 1.5 dCi and it’s a real high point for the car because it’s so refined, you’re not even thinking you’re driving a diesel because it’s so quiet on the move. It’s not hugely powerful on paper and you don’t get shoved back into your seat every time you change gear, but it’s not sluggish either and rarely feels out of its depth. 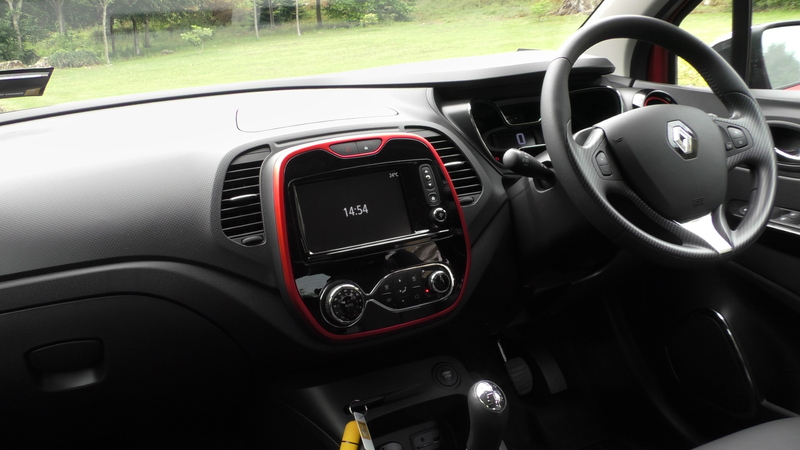 On the road, the Captur is solid and planted, and with that diesel engine, it’s well set up for motorway driving. The steering and pedals are light so it’s a very easy car to drive and the compact dimensions make it easy to manoeuvre and park. The light controls do work a little bit against the Captur on a rural road because the steering can feel a bit vague as you turn in for the corner, and the body roll will put you off driving fast around them. The 1.5 dCi has emissions of just 95g CO2/km so will cost just €180 to tax per year. The official economy for this engine is just over 74mpg. There are three trim levels for the Irish market: Life, Intense and Signature. Standard equipment is very good including four electric windows, Bluetooth, alloys, daytime running lights, cruise control and climate control. Signature trim has recently been added to the range and the kit list is very impressive – additional rear parking sensors, rear view camera, rear privacy glass, part leather upholstery, heated front seats and Renault’s R-Link infotainment system (includes a navigation system). A red touch pack as standard on Signature trim, adds red trim around the vents and the centre console. Though there’s no four wheel drive option for the Captur, Signature trim adds Renault’s Grip Xtend advanced traction control system. It features three modes (Road, Loose Ground and Expert) and you can toggle between them via a rotary dial on the centre console. The Captur is not the sort of car that will encourage you to drive fast – it’s more of a comfortable, refined and economical one that you will enjoy on the motorway or around town. It’s a small car but Renault has packaged the space really well with clever design touches, and in a crowded compact crossover market the Captur stands out for its style and customisation – without being weird-looking. So if you don’t fall for the space, you will certainly love the way it looks! Daytime use of headlights – why bother?